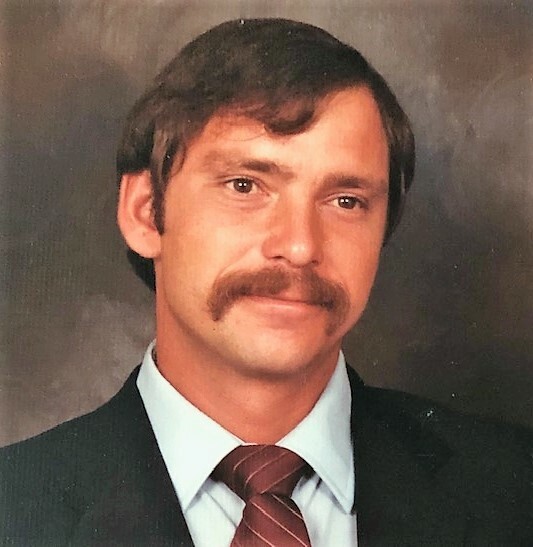 TAYLOR, Mark Anthony 63, of Henrico, VA went to be with the Lord, Wednesday, January 23, 2019. He was preceded in death by his parents, Sam and Joyce Taylor; a brother, Richard Taylor; and a sister, Charlotte Clatterbaugh. Mark is survived by his devoted wife of almost 34 years, Janet Jennings Taylor; his beloved daughter, Jennifer Taylor; the lights of his life, his 3 grandchildren, Emma, Aidan, and Kylie; a brother, Mike Taylor (Diane); and his cherished dogs, Dante and Lilly. 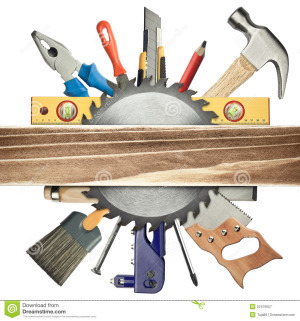 Mark was a talented carpenter and jack of all trades. There wasn’t anything he couldn’t fix or build. He was a devoted husband, father and grandfather and gained his greatest joy from time spent with them, especially his grandchildren. A memorial service will be held, 2:00 pm, Tuesday, February 5, 2019, at St. Matthew's Episcopal Church, 1101 Forest Ave., Richmond, VA 23229.